Celebrating the Hardest Working Team in the Business! Our company is only as good as our team! On August 15th we took time to connect and celebrate five years of serving great customers throughout Maryland. 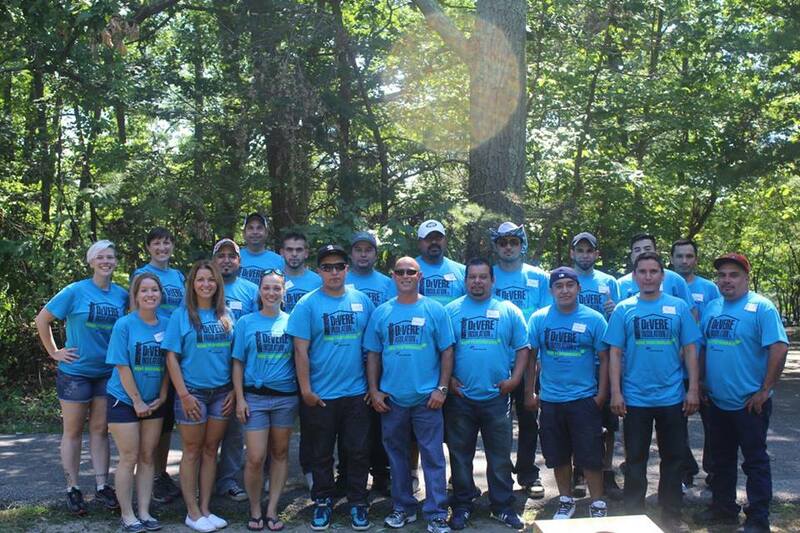 With our office staff and installers rarely having time to connect in person, our General Manager Michelle Griffith saw a great opportunity to bring together the team for some camaraderie, team building and good times. Our company picnic was held at Downs Park in Pasadena and catered by Chevy’s in Annapolis. 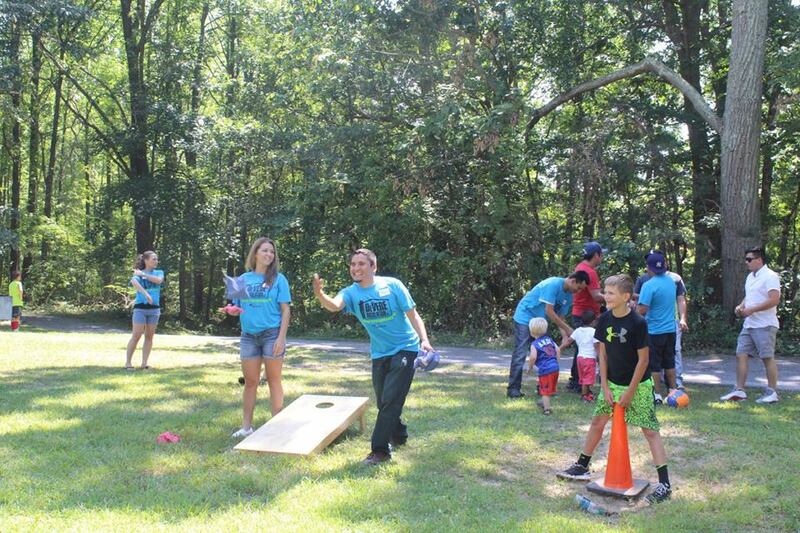 Everybody had a great time – team members and family members! We’ve shared a few photos here. For more photos and more about our team, visit our Facebook album.